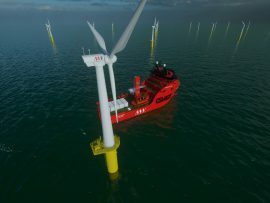 Havyard Group has confirmed it signed a contract for the fifth Service Operation Vessel (SOV) ordered by Esvagt, which will be chartered by MHI Vestas Offshore Wind for a period of fifteen years to serve the 252MW Deutsche Bucht (DeBu) offshore wind farm in Germany. 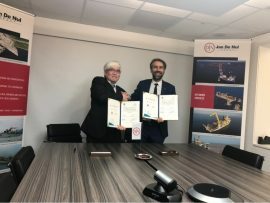 Jan De Nul has signed a Memorandum of Understanding (MoU) with the Taiwan International Ports Corporation (TIPC) to establish a logistics hub at the Taichung Port for the Formosa 1 Phase 2 project. 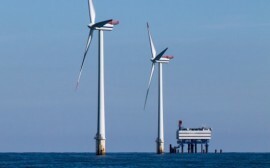 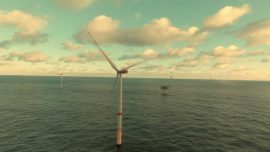 The Global Wind Energy Council (GWEC) has created a new Offshore Wind Taskforce to accelerate the development of offshore wind technology in non-European markets such as Asia and North America. 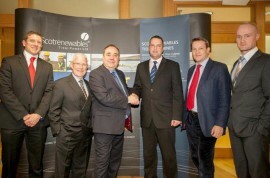 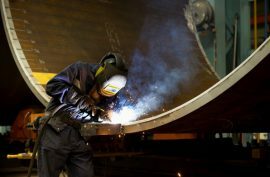 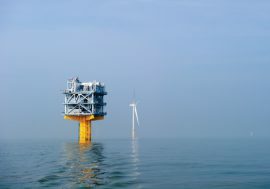 UK-based Aura, an initiative of the University of Hull, has secured a GBP 4 million funding from the European Regional Development Fund (ERDF) to build the Aura Innovation Centre (AIC) and provide a support program for Humber-based small and medium-sized enterprises (SMEs) in the offshore wind and low carbon sectors. 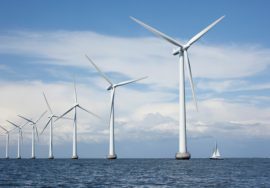 On Saturday, 17 March, wind farms across the UK reached a record output of around 14GW, supplying approximately 37% of the country’s electricity at one point during the day, according to data from Drax Electric Insights. 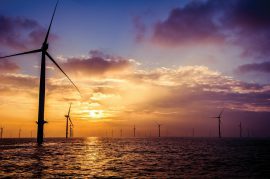 Swedish energy company Vattenfall has recorded a net profit of SEK 9.6 billion for the Fiscal Year 2017, reporting a positive full-year result for the first time in the last five years. 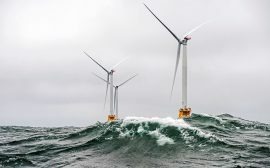 The global offshore wind market is set to grow at a 16 percent compound annual rate from 2017 to 2030, reaching a cumulative capacity of 115 gigawatts compared with 17.6 gigawatts today, according to Bloomberg New Energy Finance. 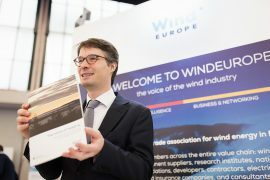 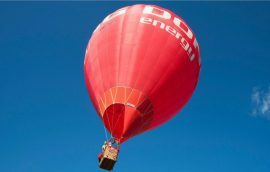 WindEurope and Swiss Re Corporate Solutions have published a report called The value of hedging, which introduces hedging as an instrument to cover the resource risk of variable wind generation, or ‘volume risk’, as wind power projects are getting more exposed to market risks with the transition to auctions allocating renewable energy support. 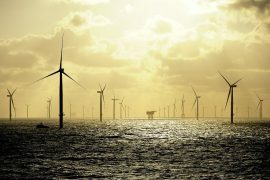 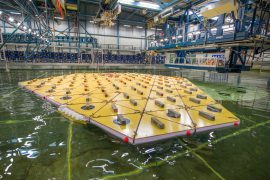 Dutch offshore foundations manufacturer Sif expects to end 2017 with a record annual production of around 222 Kton following solid results posted for the third quarter of the fiscal year. 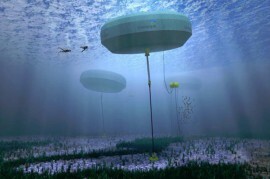 The floating island concept, revealed earlier this year, will now be further studied and developed through a Horizon 2020-funded project [email protected] that started on 1 November and will run for three years. 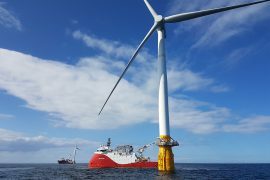 Siem Offshore Contractors (SOC) continues to experience a high level of tendering activity for EPIC-based contracts for submarine power cables to be laid on offshore wind farms, the company stated in their report on the third quarter of 2017. 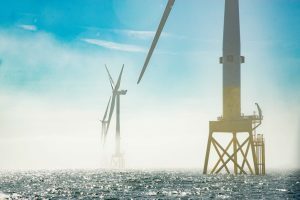 A research-business partnership between Siemens Gamesa, DONG Energy and three UK universities has secured a portion of a GBP 78 million grant funding for an offshore wind project. 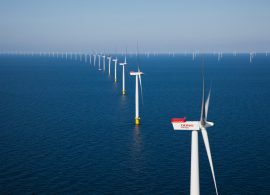 In 2016, Europe raised a total of EUR 43 billion for the construction of new wind farms, refinancing operations, project acquisitions, and public market fundraising. 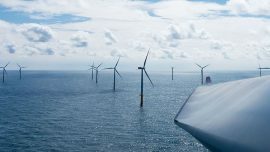 Out of EUR 27.6 billion reached in new asset financing, offshore wind accounted for a record-breaking EUR 18.2 billion, while onshore wind new asset financing dropped by 5% to EUR 9.4 billion. 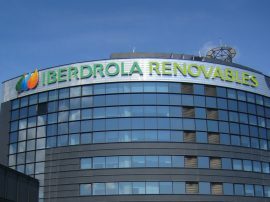 Iberdrola posted net profit of EUR 827.6 million in the first quarter of 2017, 4.7% down on the same period last year.